The Chief Herald of Ireland, 16 August 1979. 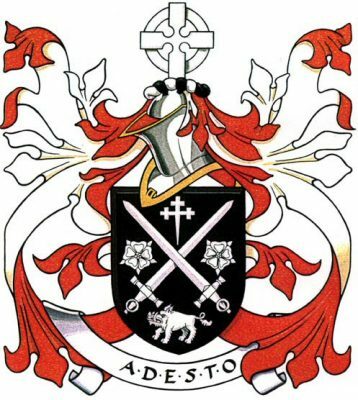 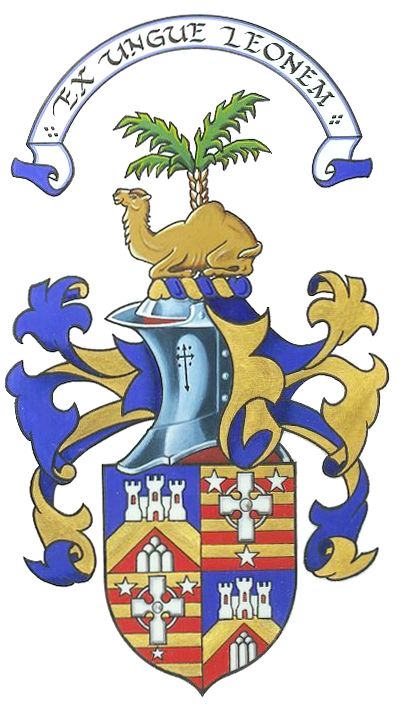 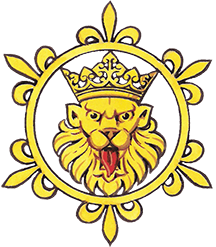 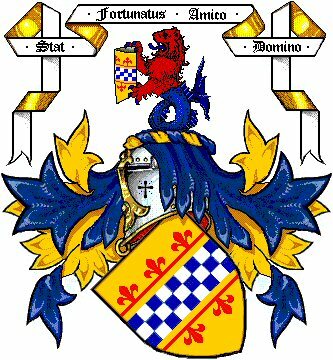 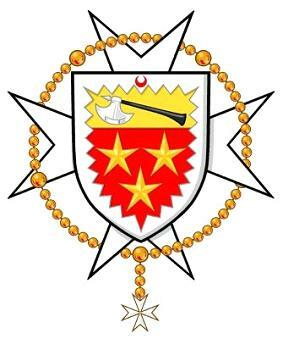 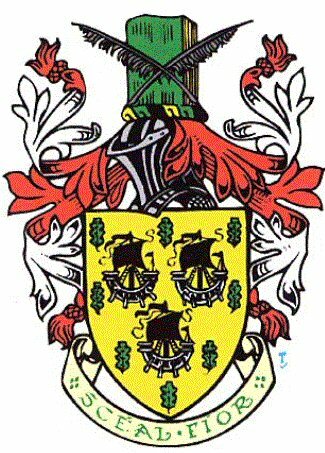 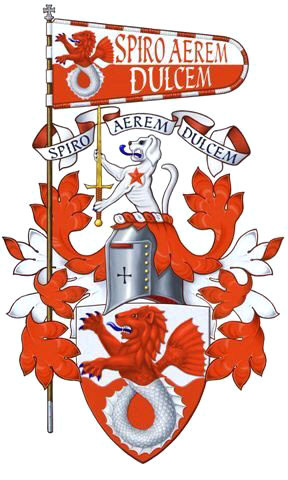 Registered by the American College of Heraldry, number 2840, 25 December 2005. The Chief Herald of Ireland 25 November 1998. 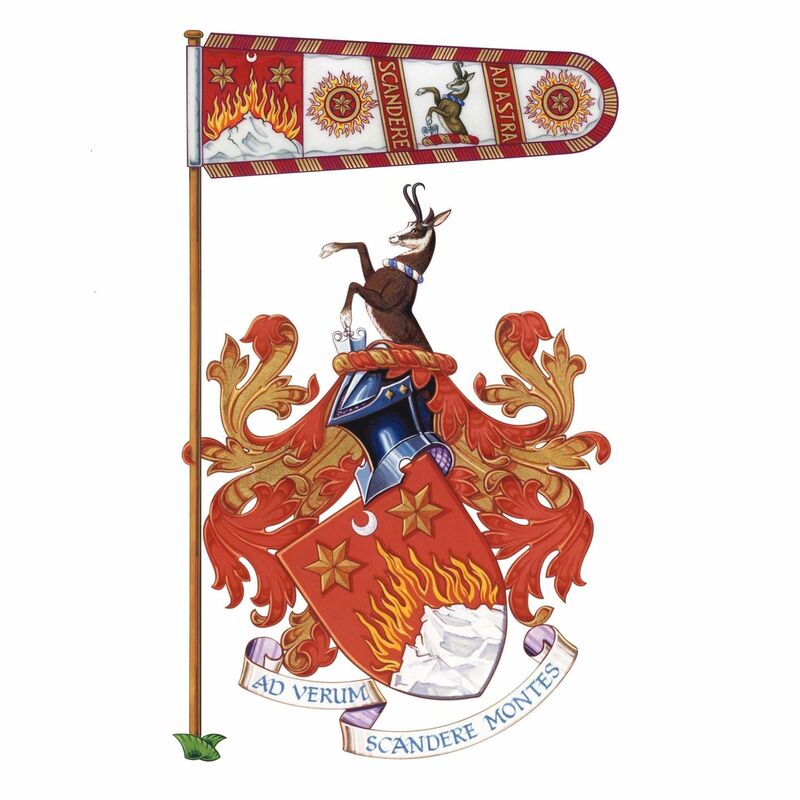 The Court of the Lord Lyon, 18th February 1999 (Lyon Register LXXXlll, 52).